Blake is a well-known face on both the UK and international scenes, being consistently ranked within the top 50 riders in the world on the Freeride Mountain Bike World Tour for the last two years. From his own impressive solo video showcases, to the light-hearted Bike Riders United How-To web edits, Blake is a massive character with an even bigger bag of jaw-dropping skills and we are stoked to have Blake riding on Saracen for the 2012 season. Blake will be competing in domestic and international competitions aboard both our CR3 and ALX frames, as well as helping out with the development of our 2013 models. 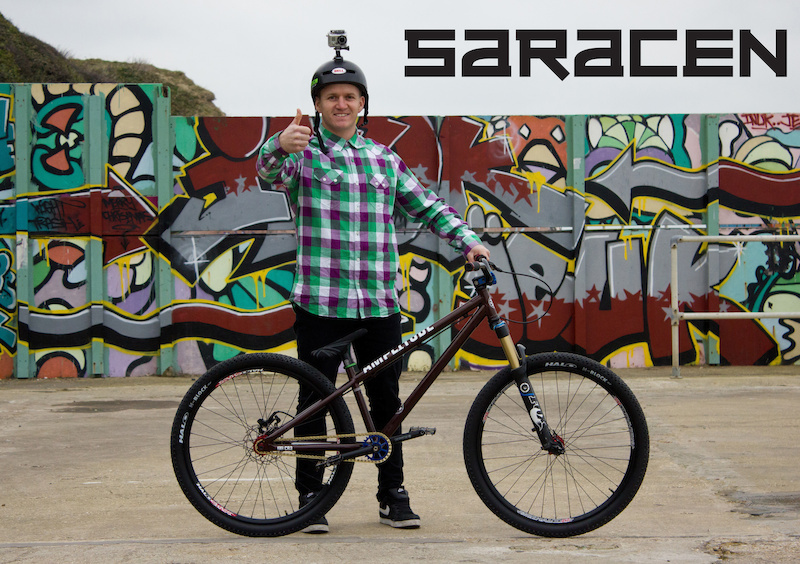 Blake joins long-time Saracen rider Lance McDermott on the Saracen Dirt Team, making for a formidable team roster that we hope to see atop plenty of podiums in the coming year! yeh man, special edition 36's! well yeah, we know this.. it just looks more gold in that picture. 2011 did not have the kashima logo. the secodn picture has the forks edited on !!!!! I was sitting at a table with blake at the london bike show while he was discussing this with a woman from madison (saracen distributors). I didn't think i would hear anything more of it so i was well suprised when I saw this story. 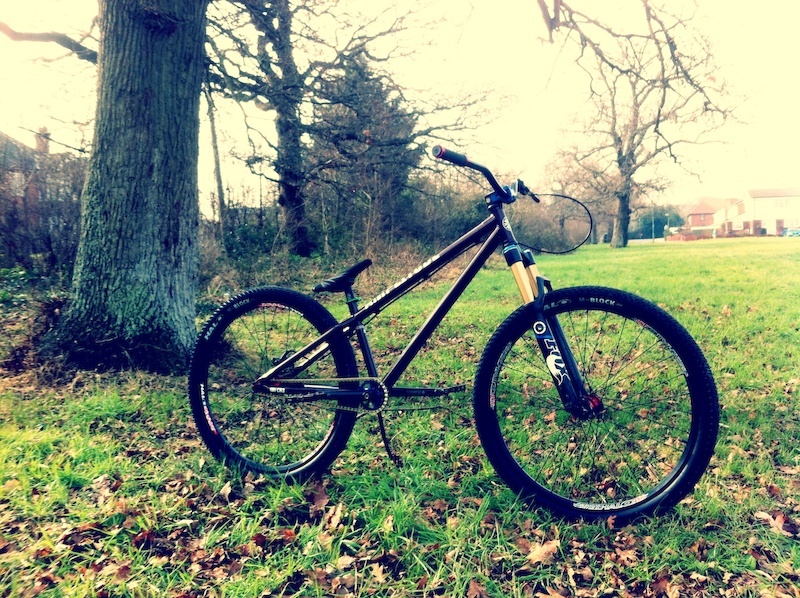 This year all the Teams a putting together some Rad Teams.. First Gt with the Athertons Blake Samson for Saracen.. I think this year is Gonna be pretty cool..
HAHA I think you are right. Blake changes sponsor more often that I change my bed sheets. No joke. It's no joke that you never change your bed sheets, what if you got a girl back? dude i agree,i have an octane one void and now il have to change to a sarasun. Pritty sick stoked for him i just ordered the 2012 amplitude cr 3 today well worth the money !!! That is the sickest saracen i have seen! is that ventnor mini in the background of the top pic? So much changes for this year.. its crazy!